From the first Electronic Ear sound system presented at the Brussels World Exhibition in 1958 to the TalksUp® used today to produce the Tomatis® effect, our technology has continuously improved and evolved. It is part of the history and legacy of its founder, Dr. Alfred Tomatis. He studied medicine to become an ENT (Ear, Nose, and Throat) doctor. 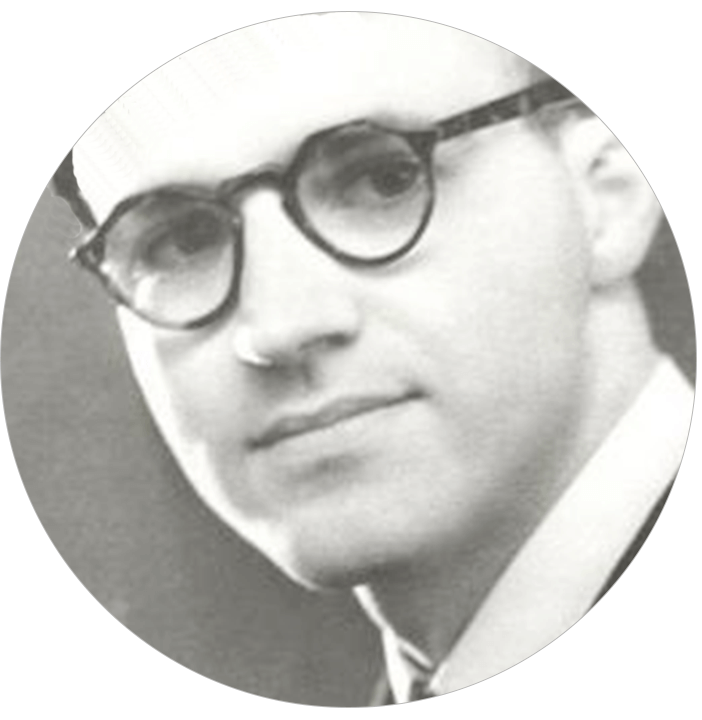 With his musical upbringing and passion for treating ear, nose and throat disorders, Alfred Tomatis developed the theory that many vocal problems were really hearing problems. His theory that 'the voice does not produce what the ear does not hear', is the hallmark of his research and his Method. During those years, Alfred Tomatis submitted his "Tomatis® laws" to the Academy of the Sciences in Paris. These laws established the relationship between hearing and phonation, and by extension between listening and communication. 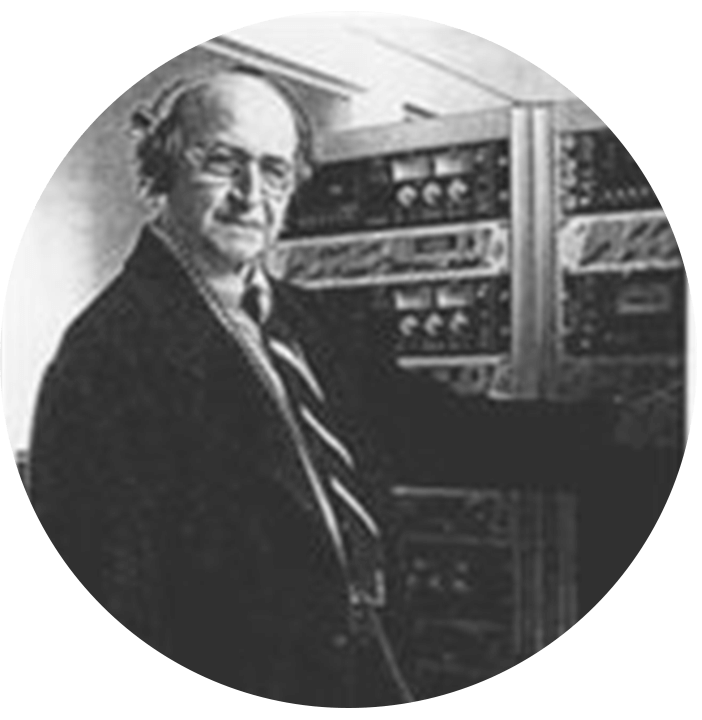 Through many scientific tests and discoveries and the use of his sound system called the Electronic Ear, Alfred Tomatis proved the benefits of his method by providing treatment, re-education and the permanent restoration of a singer’s deficient vocal qualities. The first Electronic Ear was presented at the Brussels World Exhibition in 1958. The analysis of a sound message by the ear and the brain includes an emotional dimension. It allows us to distinguish hearing from listening. 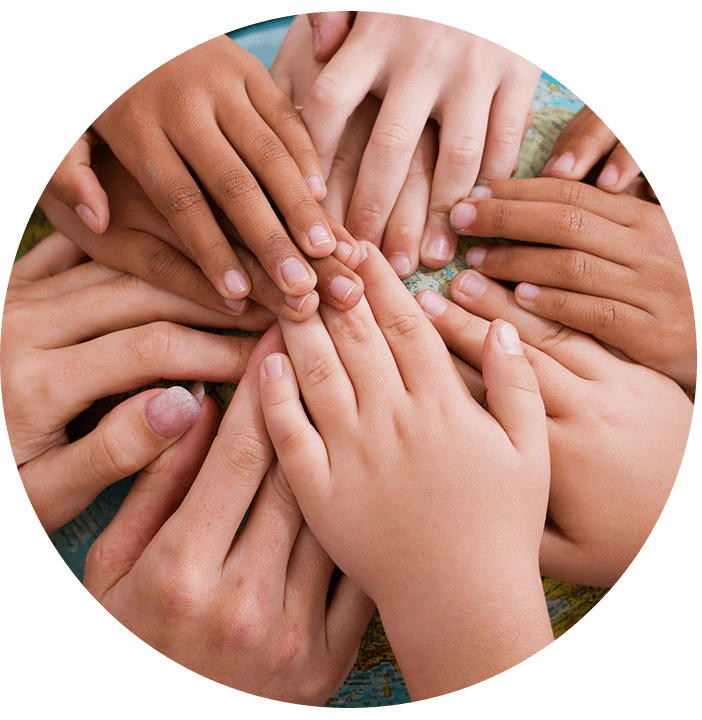 With the considerable expansion of the Tomatis® Method’s fields of application, we can now include emotional disorders, learning difficulties, and language problems. Moreover, Alfred Tomatis discovered that the learning of foreign languages required the perceptual integration of their musicality (rhythm, sonority, timbre, etc.). By the 1960s, the Electronic Ear sound system became customized with parameters that allowed a personalized change depending on the subject’s specific needs. 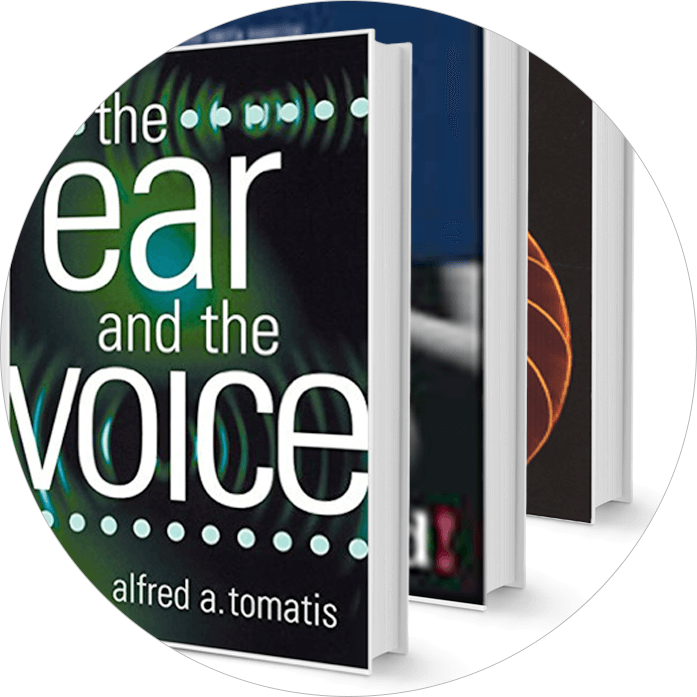 In 1963, Alfred Tomatis published his first book called "The Ear and Language", which allowed him to make his work known to a larger audience. 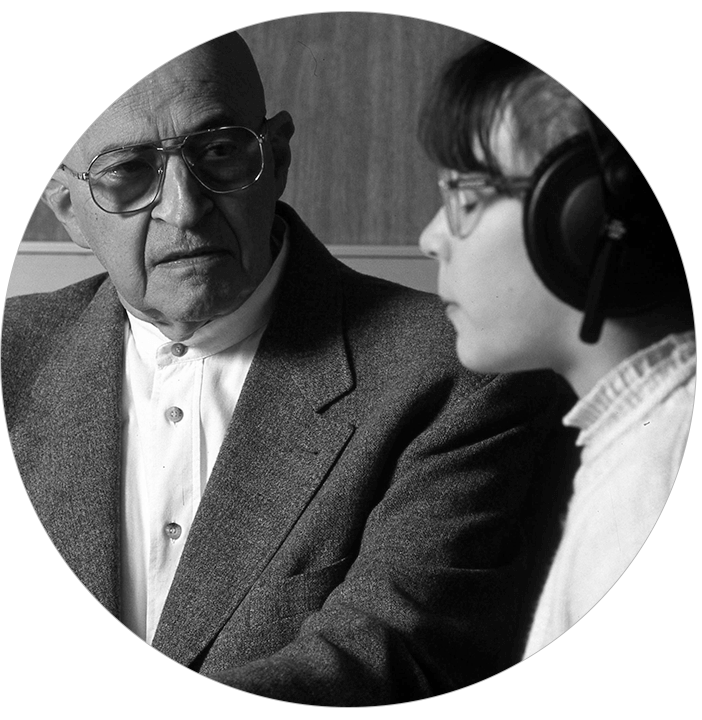 During this decade, Alfred Tomatis, kept advancing and affirming the effectiveness of the Tomatis® Method, he created headphones with bone conduction and developed an evaluation test. During the 1970s, the traditional way of hearing via air conduction changed with the creation of headsets allowing to hear via bone conduction. With that new technology, efficiency in the transmission of sound and in its analysis by the brain got improved. This technical progress led to the creation of a device called the Tomatis® Listening Test System (TLTS) that allowed to check the listening profile of each individual. At the same time, several books were published, including the best-seller “L’oreille et la vie” in 1977, translated in English to “The Conscious Ear”. After the success of the Method, there was the creation of a center for professional training which welcomed therapists from France, Switzerland, and Canada. It extended to the entire world a few years later. During the 1980s, research and technical progress were ongoing. The Electronic Ear sound system improved by integrating new parameters such as delay, precession, laterality and new filters. These new parameters were customizable to each individual and became essential in the application of the Tomatis® Method. The Electronic Ear sound system and many of these parameters are patented. In the course of these years, the Tomatis® Method was considerably developed and many centers opened all around Europe, the U.S. and Mexico. Several books were published such as “The Ear and the Voice”, “Why Mozart?”, “School Disorders” and “9 months in Paradise”. Until then, the Electronic Ear sound system relied on analog sound processing. Under the direction of Alfred Tomatis, happens the first digital filters testing, in the Tomatis® Center in Paris. The results were very conclusive and opened the door to further developments. The decade of the 1990s marked an important turning point with the standardization of procedures that offered a homogeneous application of the Method around the world. To emphasize the seriousness and the ambition of the Tomatis® Method, there is the creation of an important partnership with Professor Skarżyński, from the famous Institute for the Physiology and Pathology of the Ear in Warsaw, Poland. This partnership will lead to the implementation of the Method in many schools in Poland. 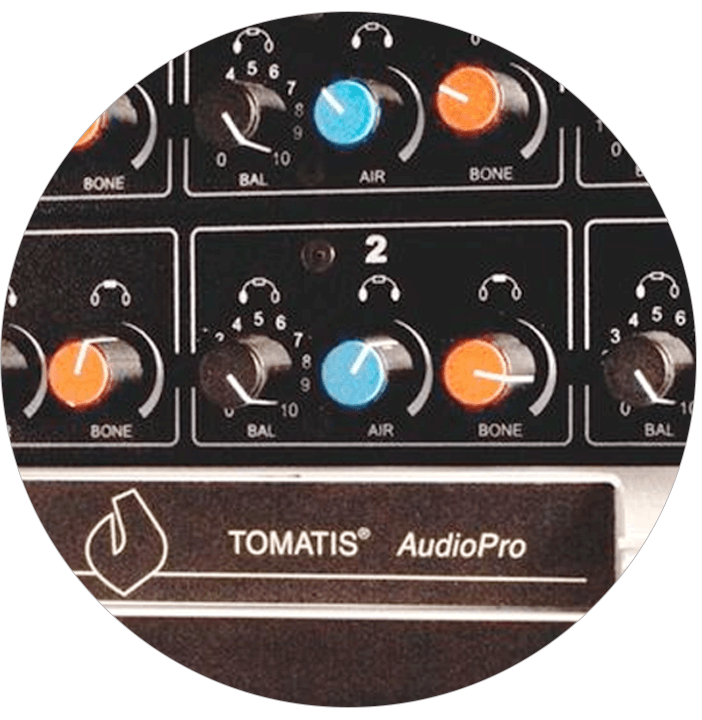 Between 2000 and 2005, technological progress was at the heart of the evolution of the Tomatis® Method, which made the move from analog to digital equipment in order to drastically improve the sound quality and precision of the apparatus (find further explanation about analogical VS digital treatment of sound here). From then on, the duration of the listening programs for the Electronic Ear was shortened without compromising its effectiveness. Alfred Tomatis died on December 25, 2001, after having entrusted the relay to his son Christian Tomatis and his collaborator Thierry Gaujarengues. They created the company TOMATIS DEVELOPPEMENT S.A. Following the death of Christian Tomatis on August 9, 2002, Thierry Gaujarengues took over the management of the company. 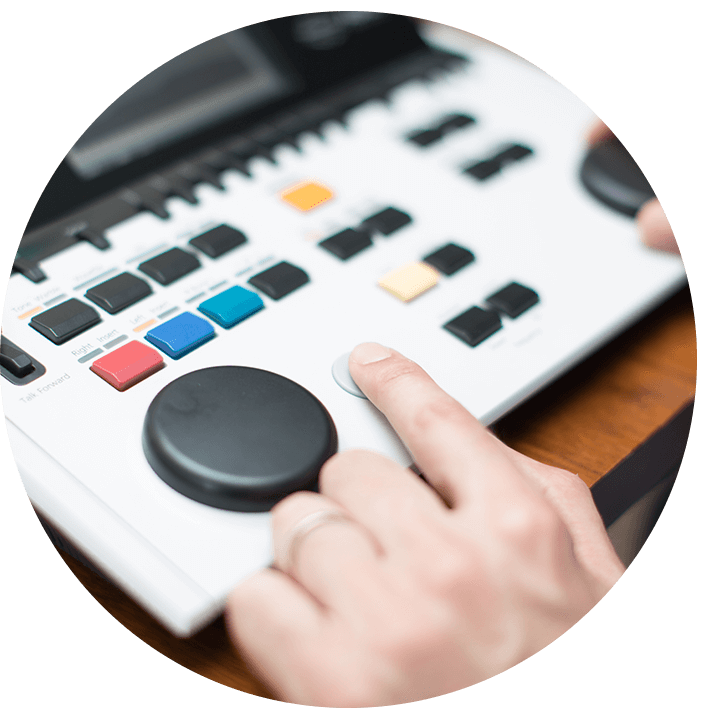 During that time-frame, the calibration of the listening test goes from 11 to 35 frequencies, providing more metrics, allowing the Tomatis® professionals to have a better understanding of their clients listening profile, refining client programs and observing immediate results. At the same time, the miniaturization of the Electronic Ear components allowed the development of an innovative portable device called Solisten®. This device reproduced the Tomatis® effect and offered the possibility of performing at home listening sessions. It is available by contacting trained therapists. Implementation of the Tomatis® Method continued, especially in schools. 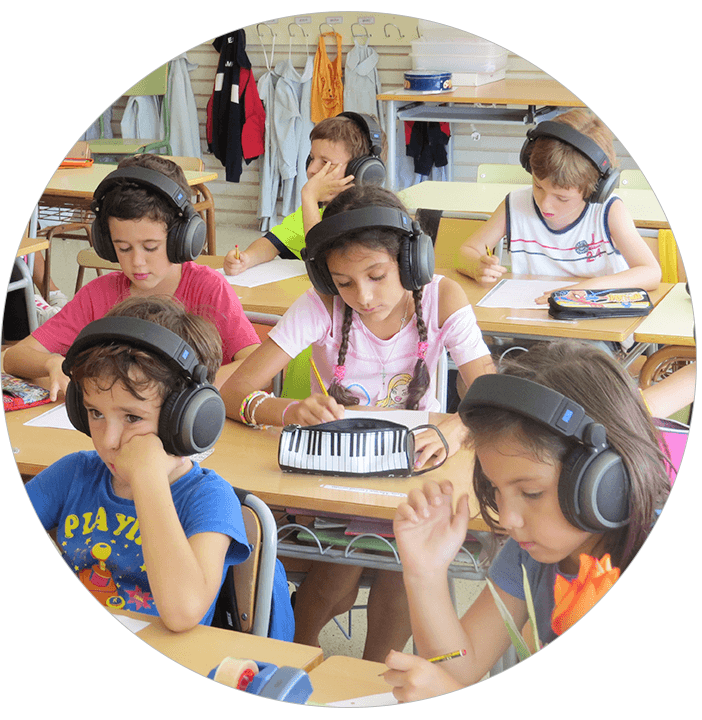 During 2005 and 2010, thanks to some European Union funding, 220 public, and private schools were equipped with the devices allowing the implementation of the Tomatis® Method and thus helping fight academic failure. To adapt to the constraints of our modern life, TalksUp® as with Solisten®, offered individuals a miniaturized version of the Electronic Ear sound system. 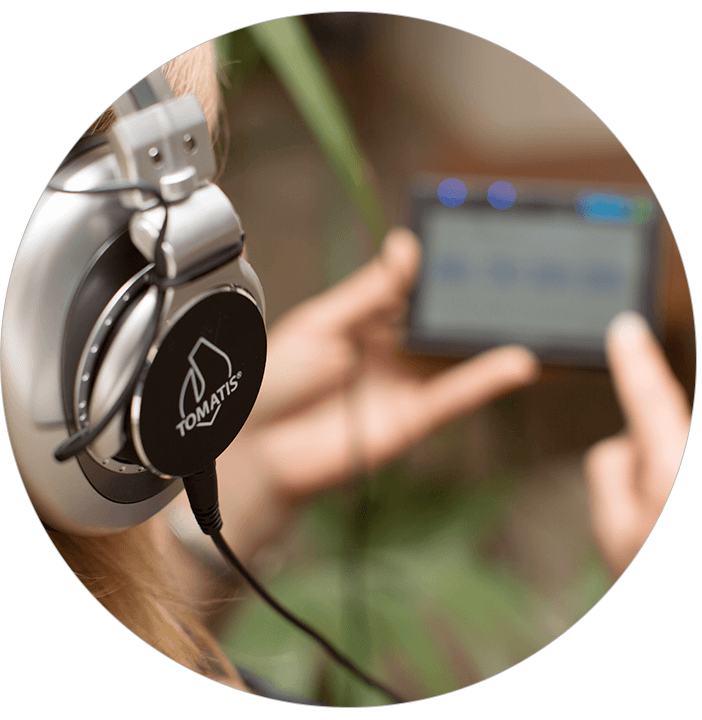 TalksUp® is equipped with a new generation of miniaturized Electronic Ear System that processes music and voice in real time. It is a simple and powerful device that evolves according to the level of training. It produces the Tomatis® effect with all the parameters of the Method. 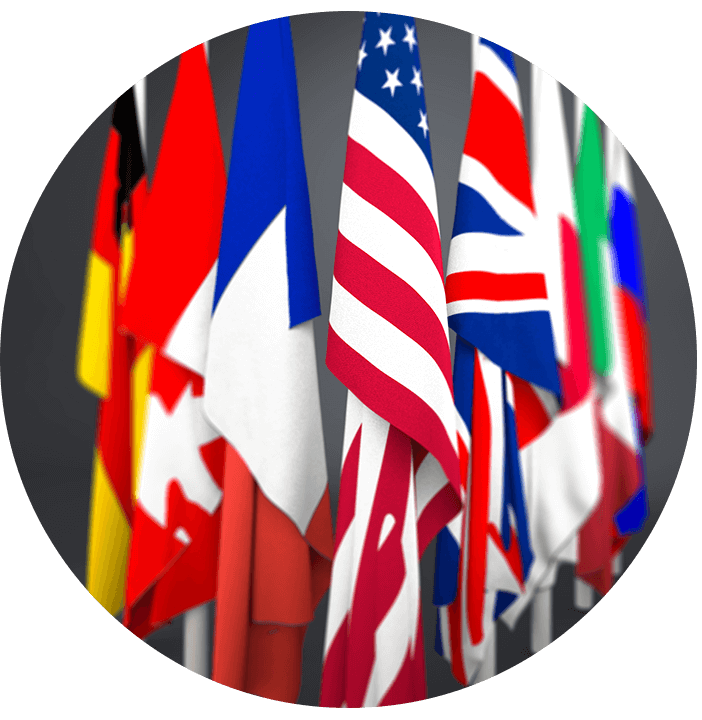 Since 2010, more than 40 professional training sessions have been organized each year worldwide. TOMATIS DEVELOPPEMENT S.A. is striving to make the Method more accessible, better understood, and of course, always more effective and innovative. Will you join us to write the future of the Tomatis® Method?